Ireland's Premier Off Road Buggy Racing Experience Off Road Buggy Racing offers an adrenalin pumping experience, racing high speed buggies on our purpose built 1.5km super special stage track that produces an awesome driving experience. Experience high speeds, the awesome jumps and sliding action in the latest and safest 'state of the art' purpose built Rage Buggies, powered by robust Honda V-Twin petrol engines, giving strong performance from its 620cc capacity. The buggies have FIA approved racing safety features inbuilt, including safety harnesses and racing seats. Decked out in your full face helmet, overalls and strapped into a 5 point race harness you are completely safe to unleash your inner speed demon and enjoy an exciting and competitive racing challenge. 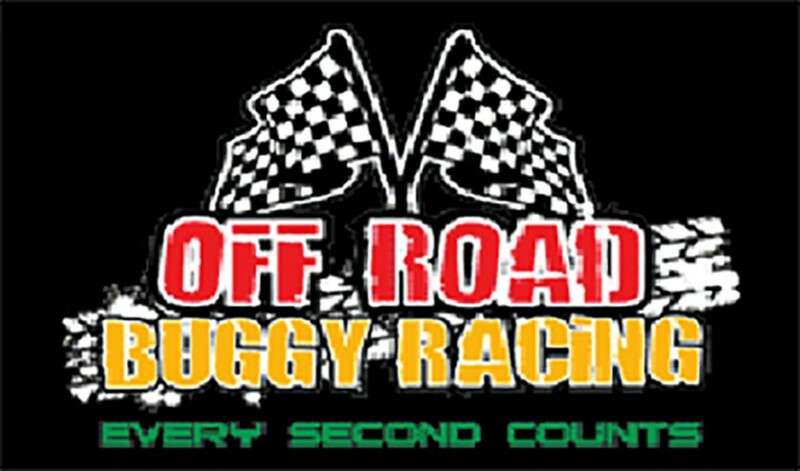 A gift voucher from Off Road Buggy Racing is a great gift to give and receive. Off Road Buggy Racing offers an adrenalin pumping experience, racing high speed buggies on our purpose built 1.5km super special stage track that produces an awesome driving experience. Experience high speeds, the awesome jumps and sliding action in the latest and safest ‘state of the art’ purpose built Rage Buggies, powered by robust Honda V-Twin petrol engines, giving strong performance from its 620cc capacity. The buggies have FIA approved racing safety features inbuilt, including safety harnesses and racing seats.